Data is the lifeblood of an organization. Competency in programming is an essential skill for successfully extracting information and knowledge from data. 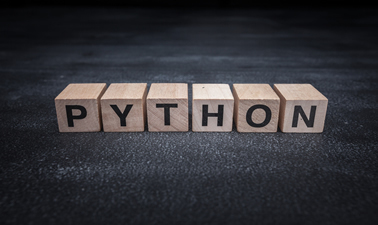 The goal of this course is to introduce learners to the basics of programming in Python and to give a working knowledge of how to use programs to deal with data. In this course, we will first cover the basics of programming and then focus on using Python on the entire data management process from data acquisition to analysis of data big data and small data. This is an intensive hands-on course that will equip and reward learners with proficiency in data management skills.